Relocating to a new state, or even just a new neighborhood, is exciting but can also be stressful. Moving by yourself or moving the entire family entails many details like finding good doctors, or schools, and even a local gym. The Medina Home Search Team understands all the pieces involved and want to help. Let us take the guess work out of the process and help put together a package that relates to your lifestyle and your needs. 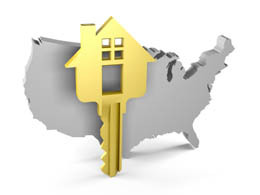 Let Medina Home Search help you put together a relocation package together built specifically for your needs. Just fill out the form below! from The Medina Home Search Team.